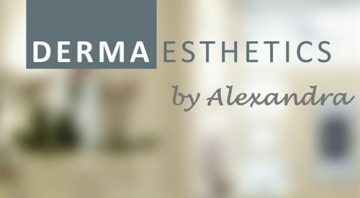 Focus esthetically on the Outer Beauty of our clients’ while working spiritually to Inwardly heal the ‘GATEWAY TO THE SOUL’. 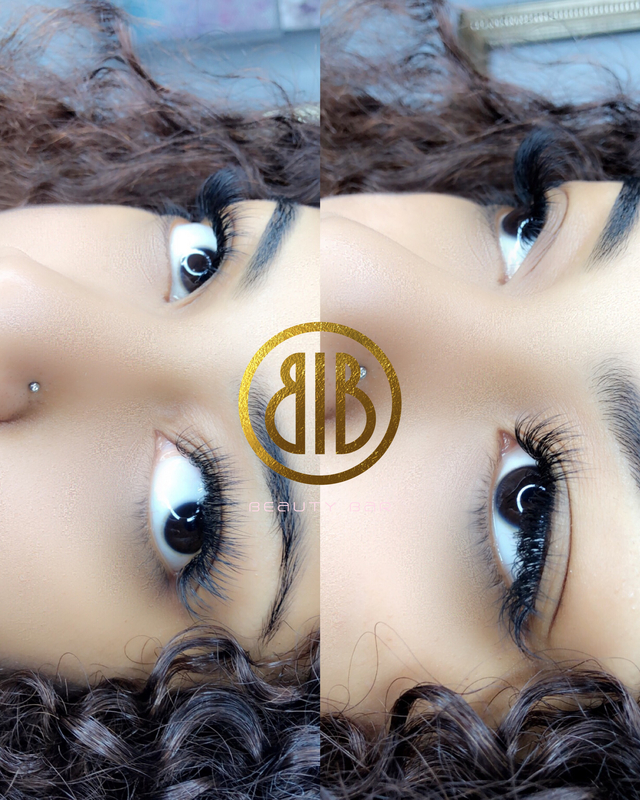 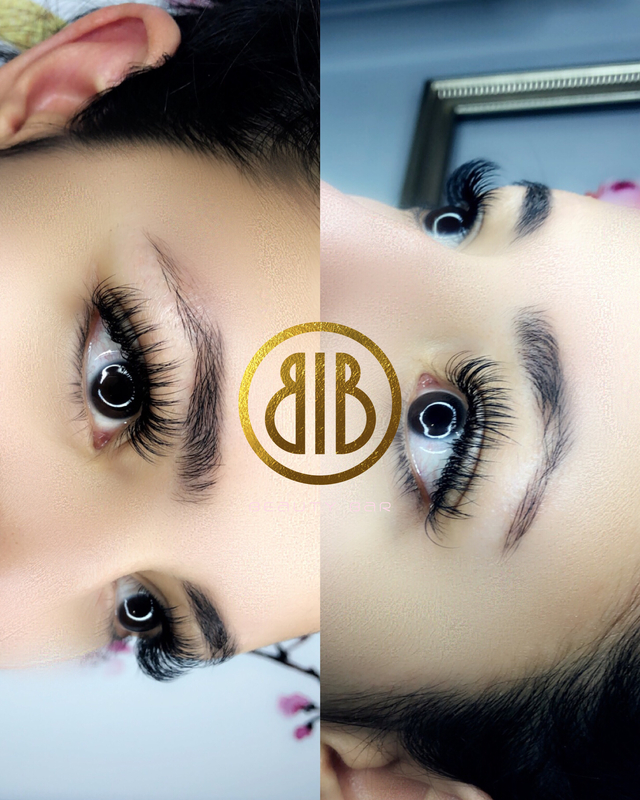 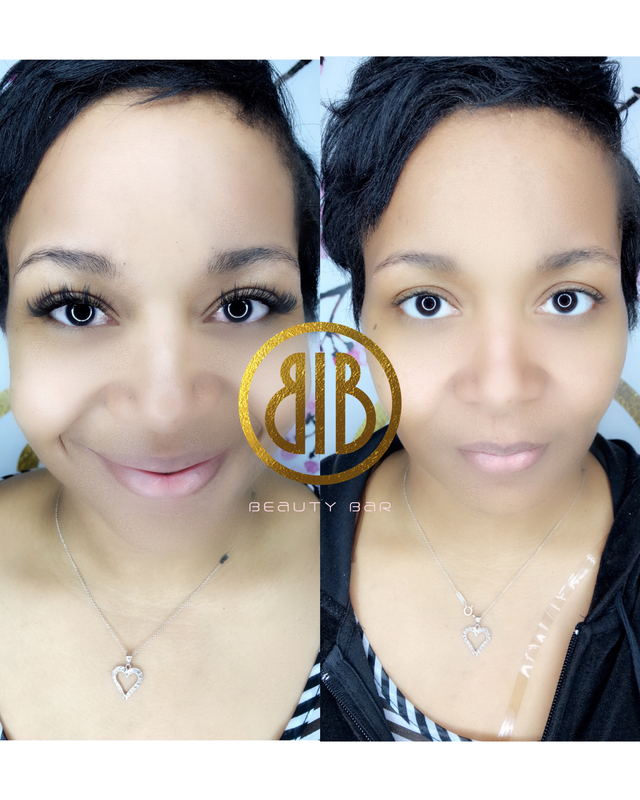 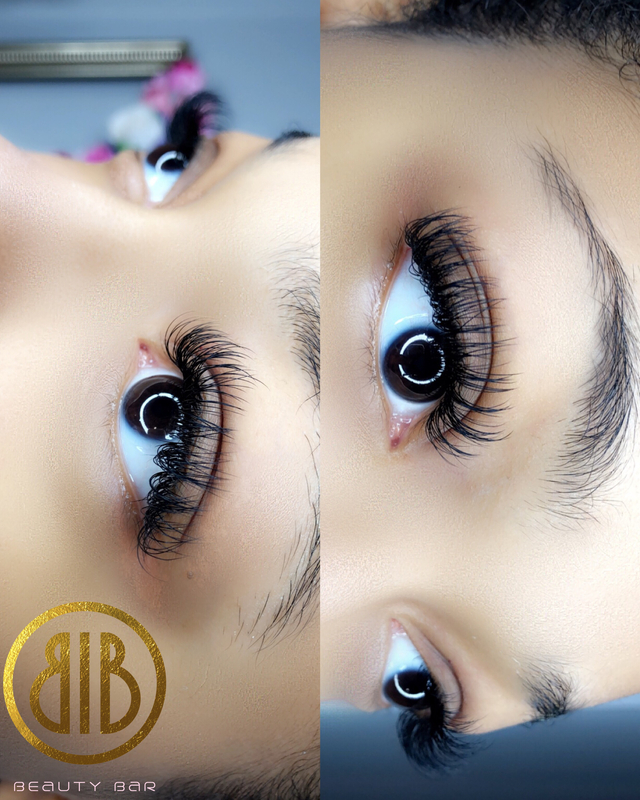 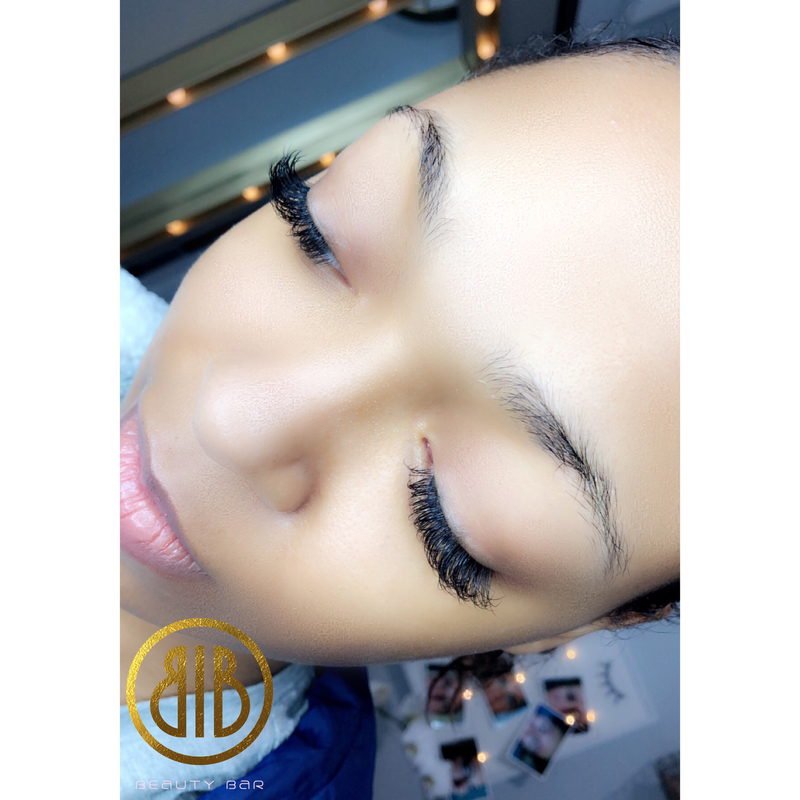 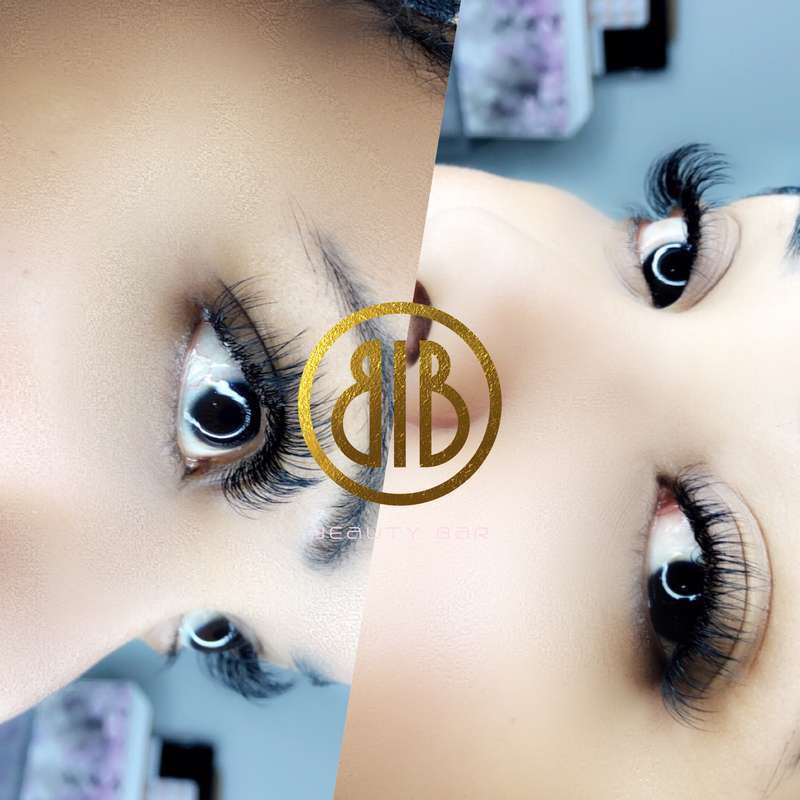 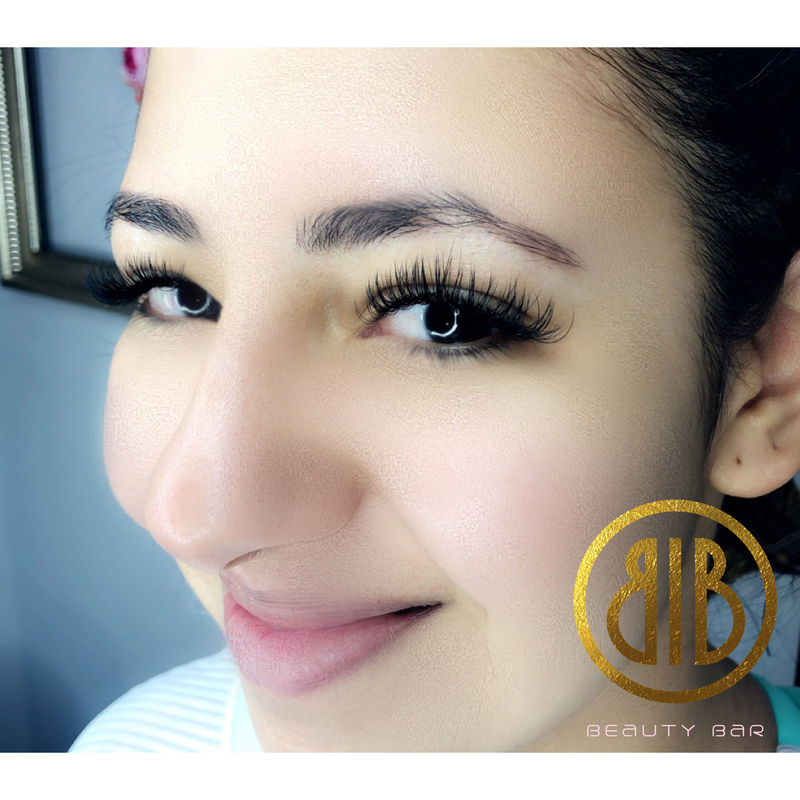 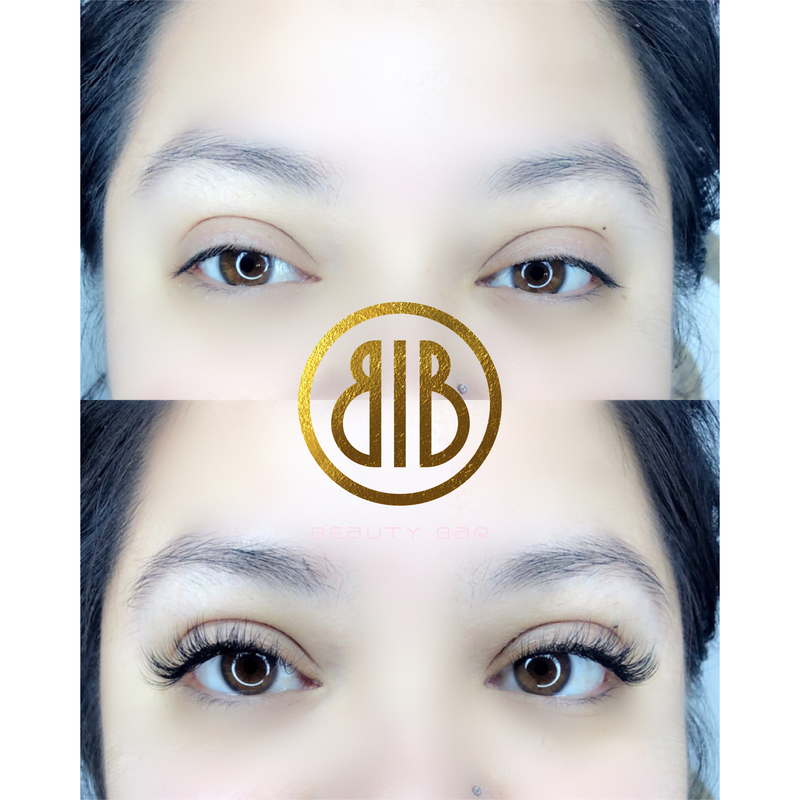 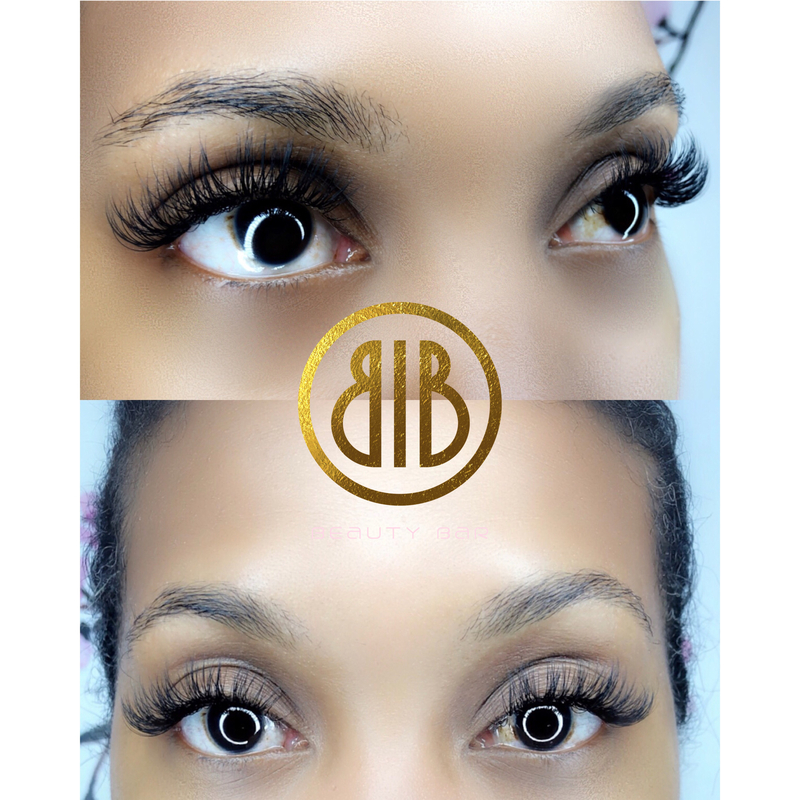 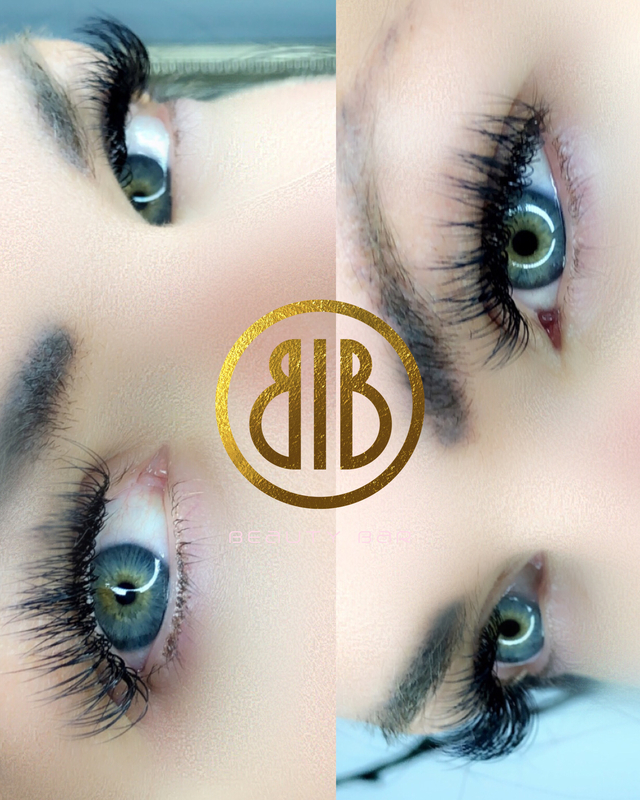 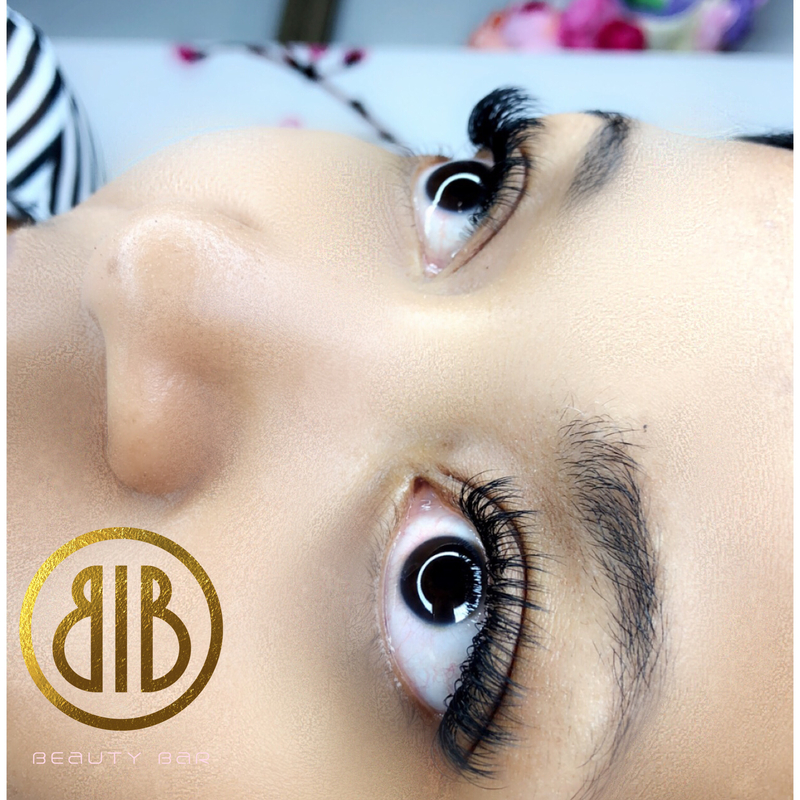 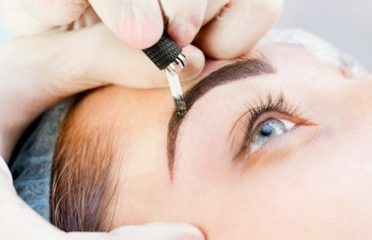 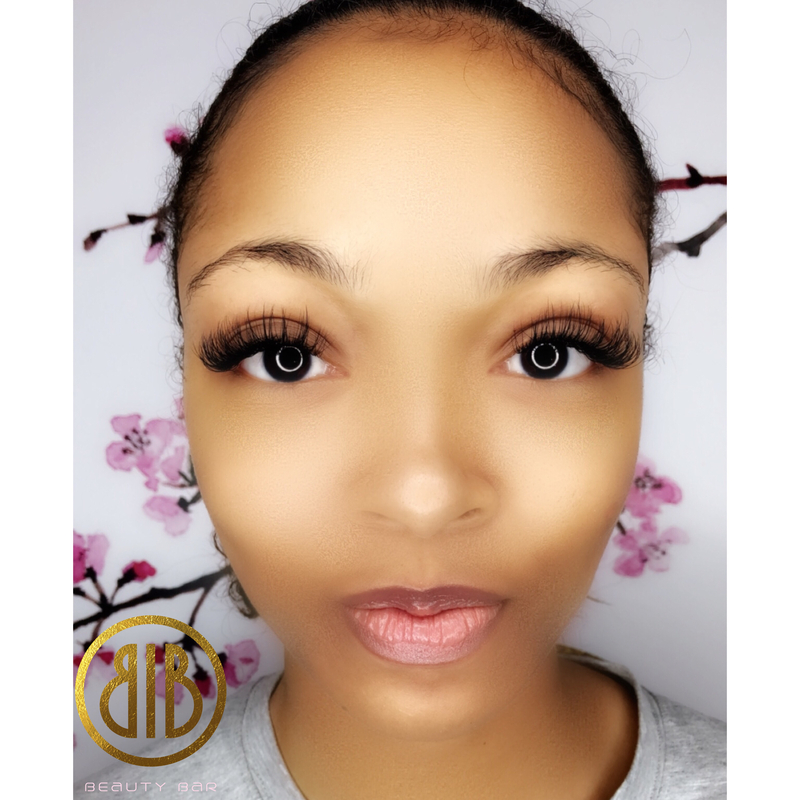 Master Butterfleye “Brownkatt” performs both lash & brow services utilizing her calling of God to counsel her clientele- praying for and ministering to each individual during their intimately special 1×1 sessions. 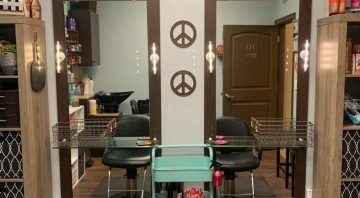 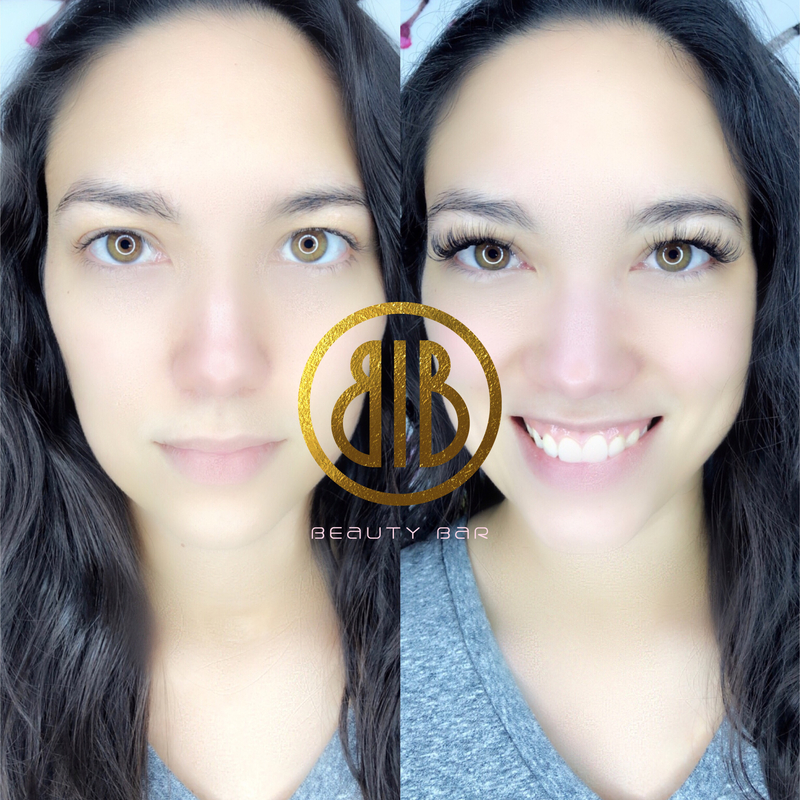 Butterfleyes Beauty Bar values the delivery of affordable high-quality services made accessible & available to women of all ages and backgrounds. 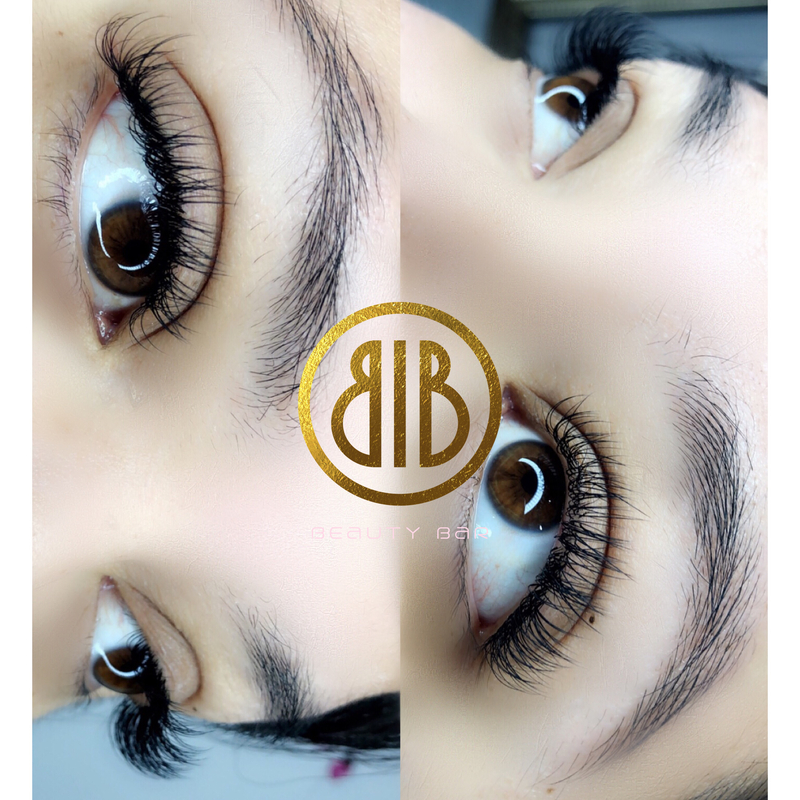 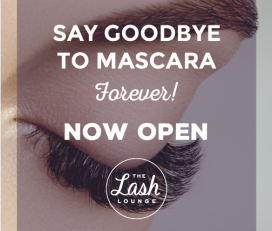 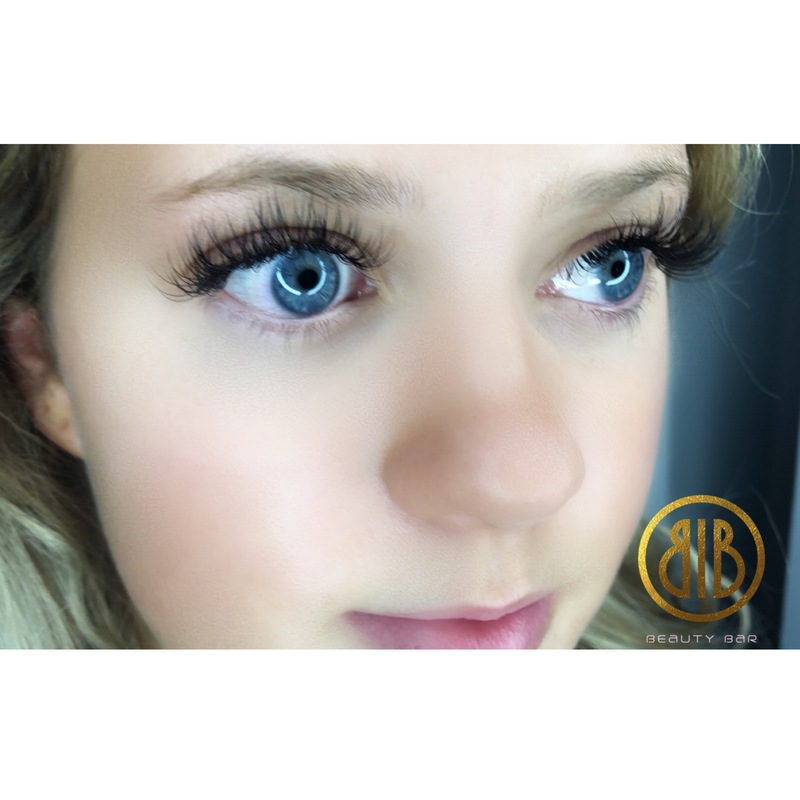 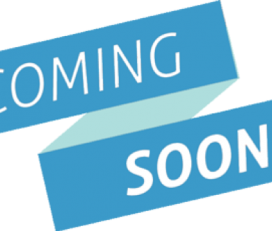 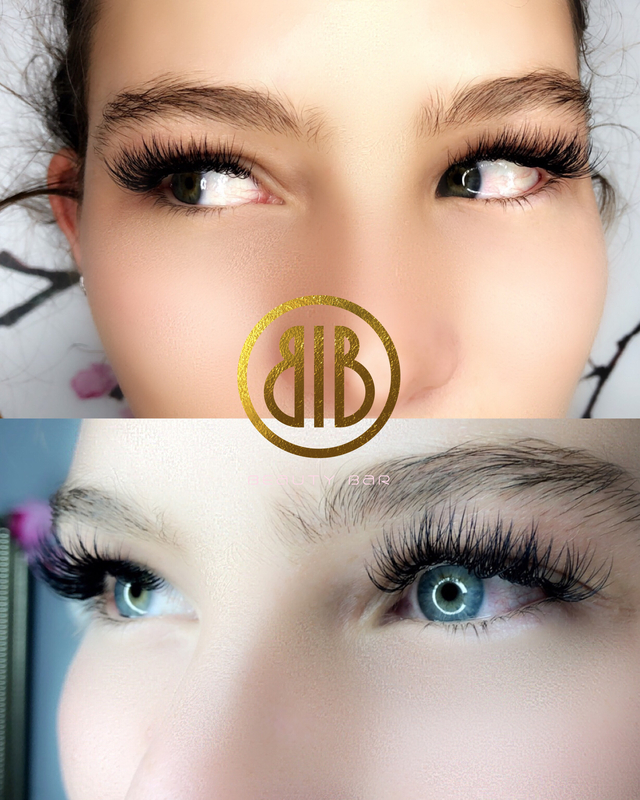 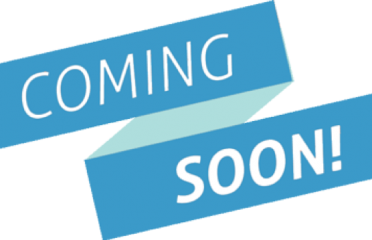 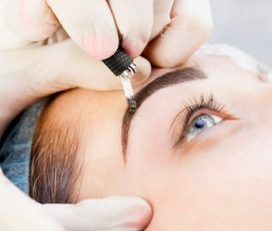 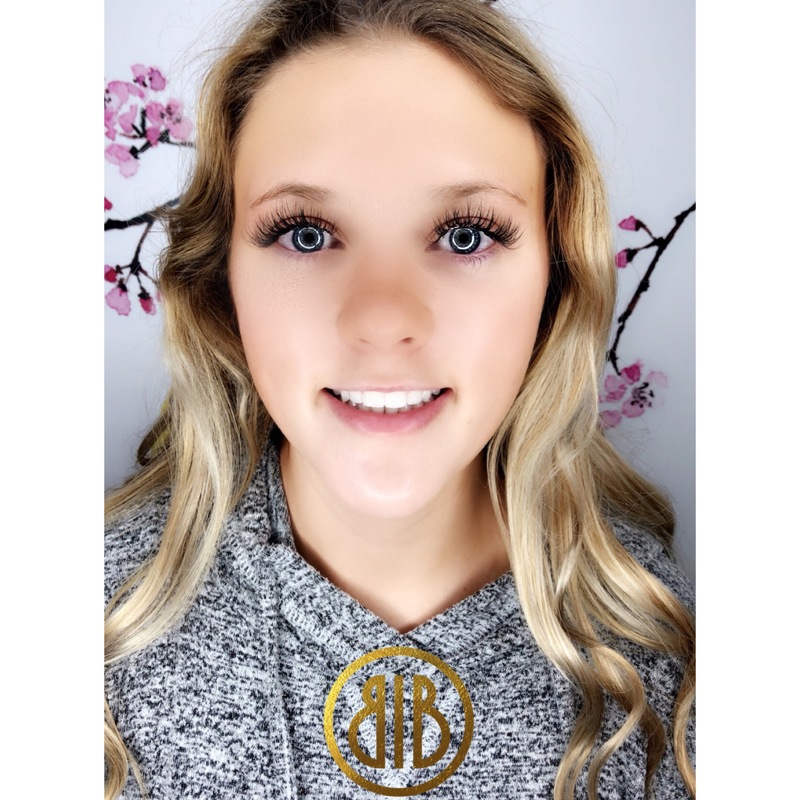 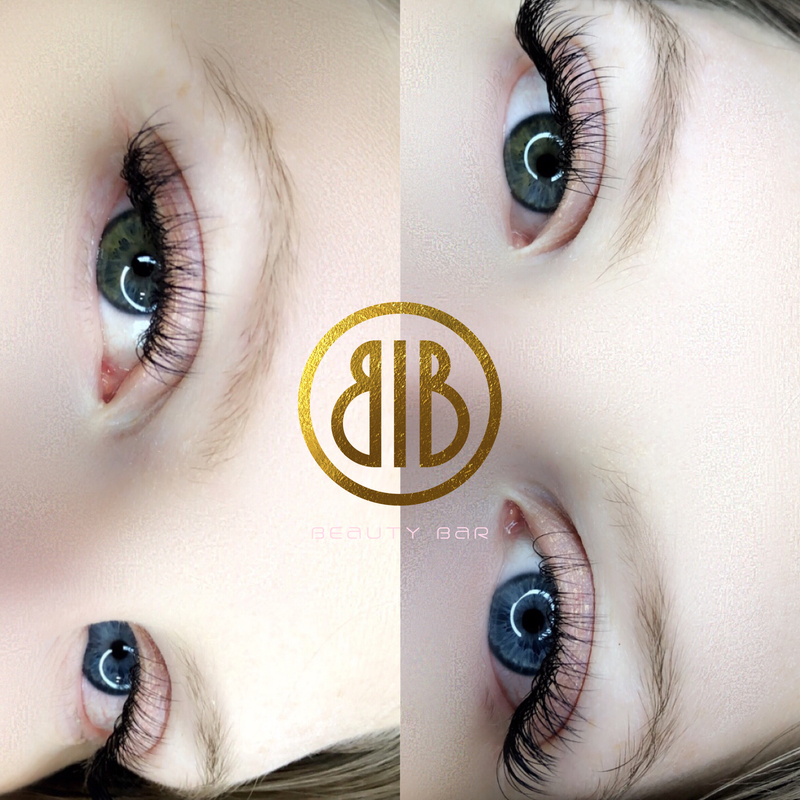 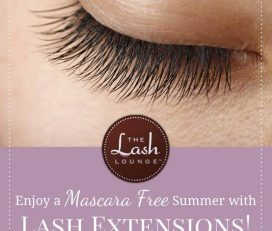 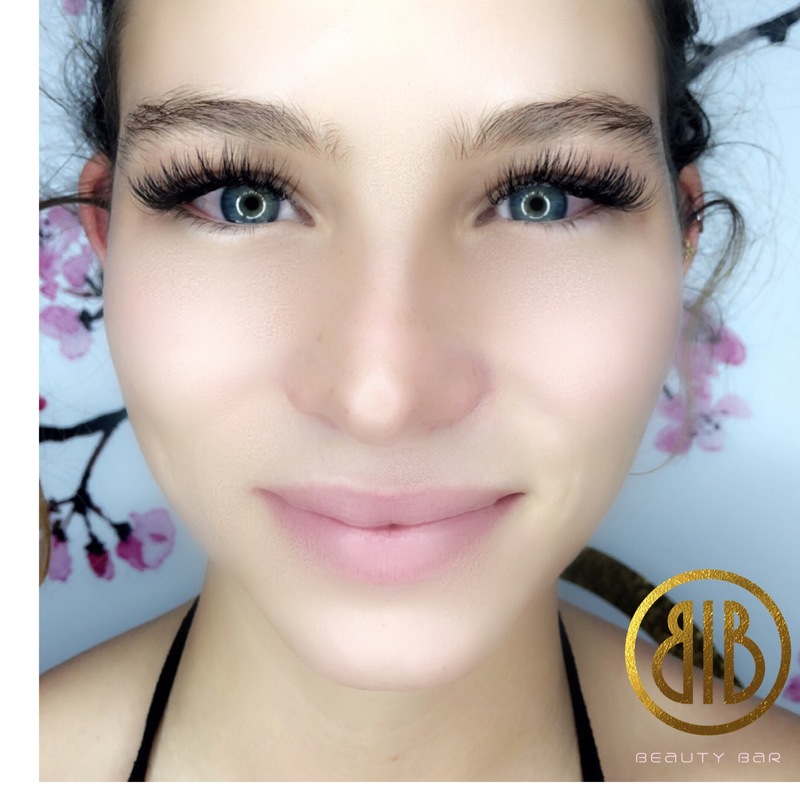 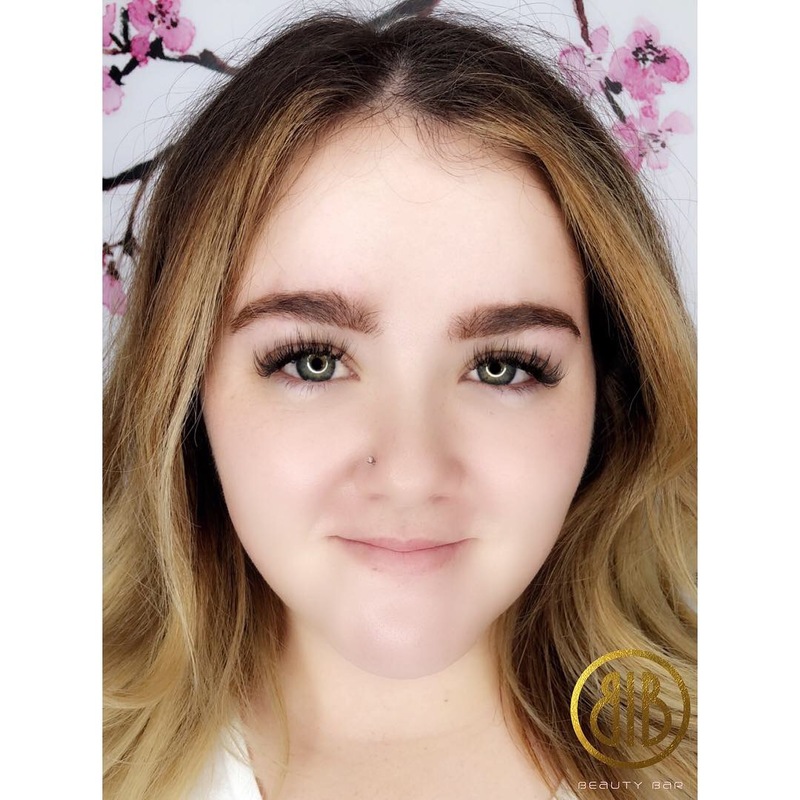 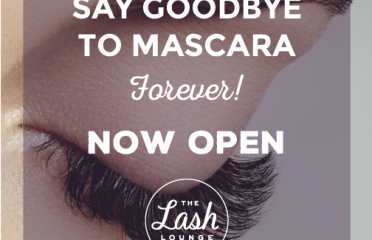 The Lash Lounge – .. 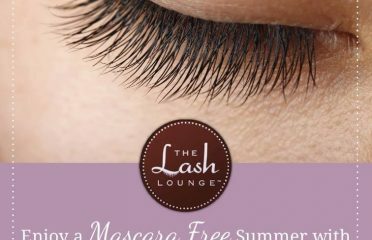 Ad	The Lash Lounge Plan..